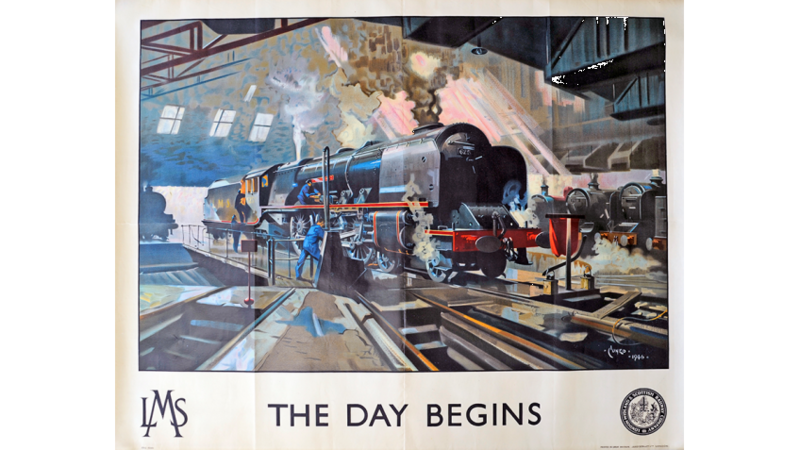 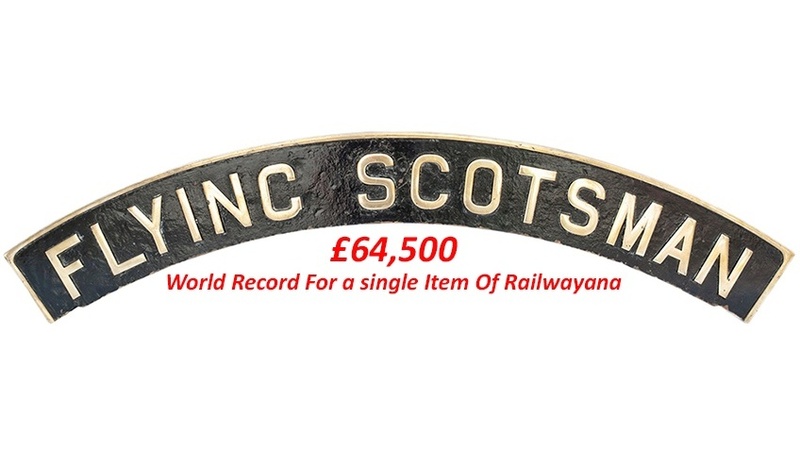 We have broken many World Records in the sale of Collectable Antique Railwayana at Auction. 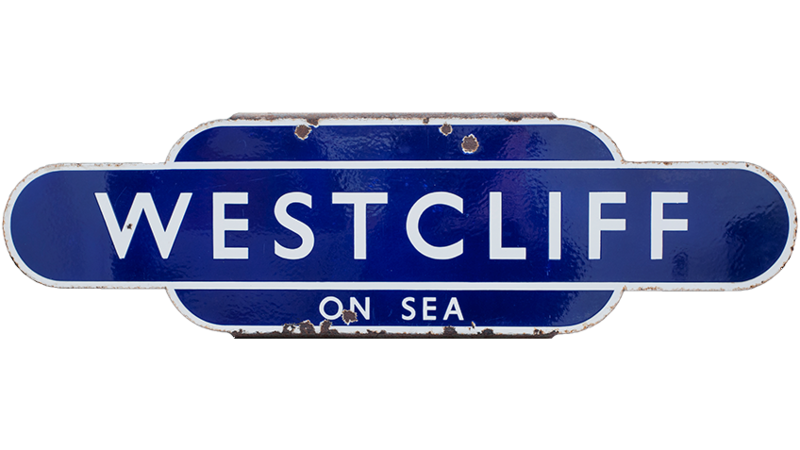 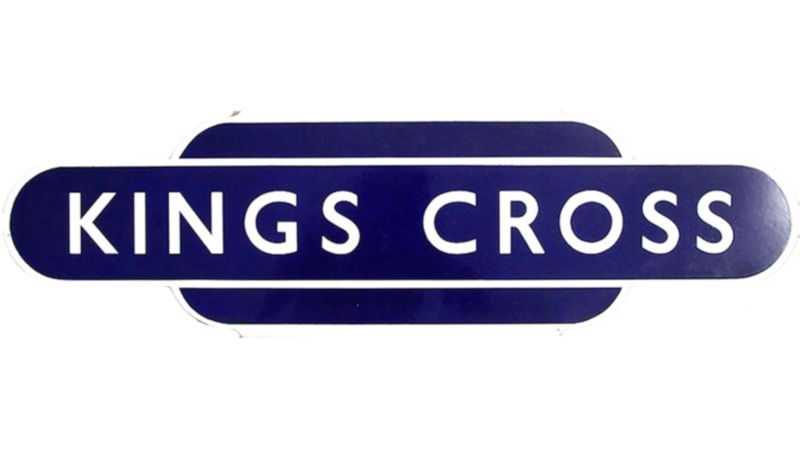 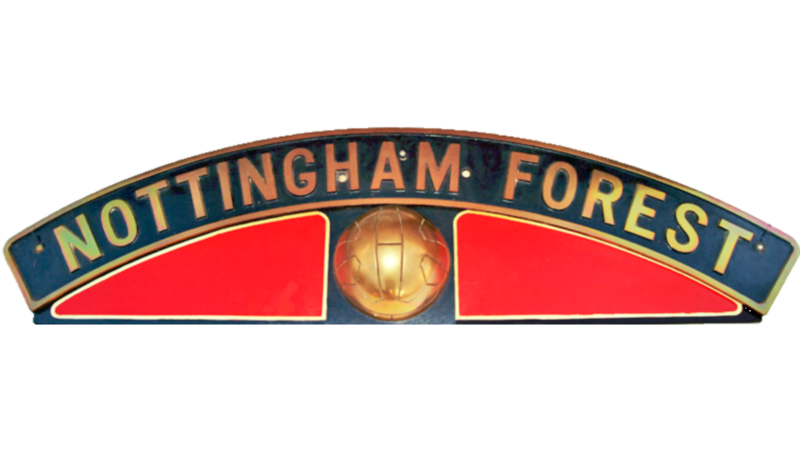 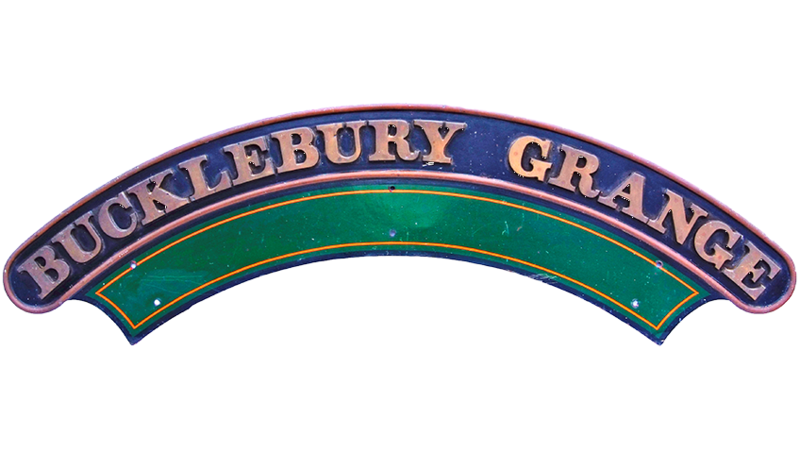 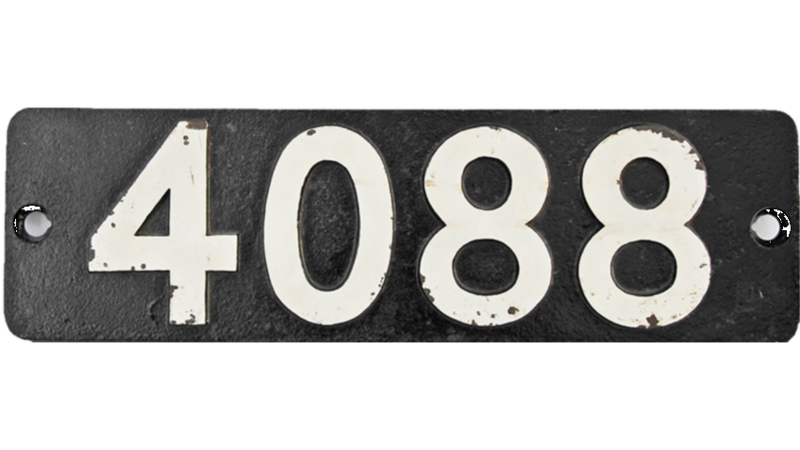 We are also the World record holder for the most expensive item of Railwayana ever sold at auction with the £64,500 paid for one of the original FLYING SCOTSMAN nameplates sold in our November 2018 auction. 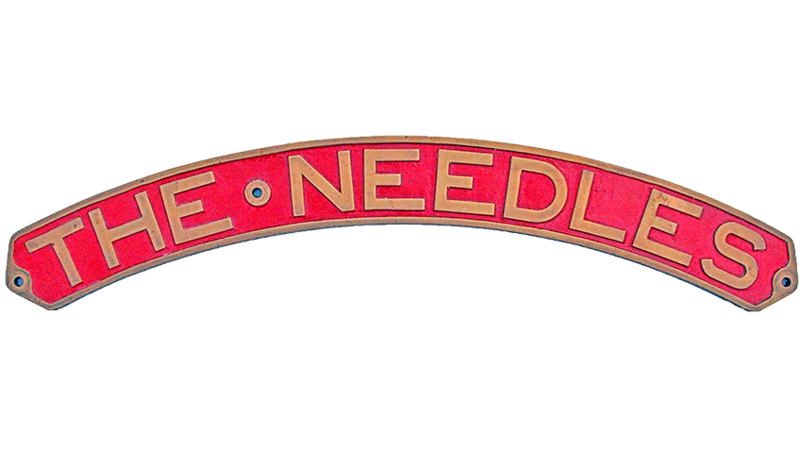 Here is a just a small sample of Railway Memorabilia that we have sold for record breaking prices over the years we have been trading. 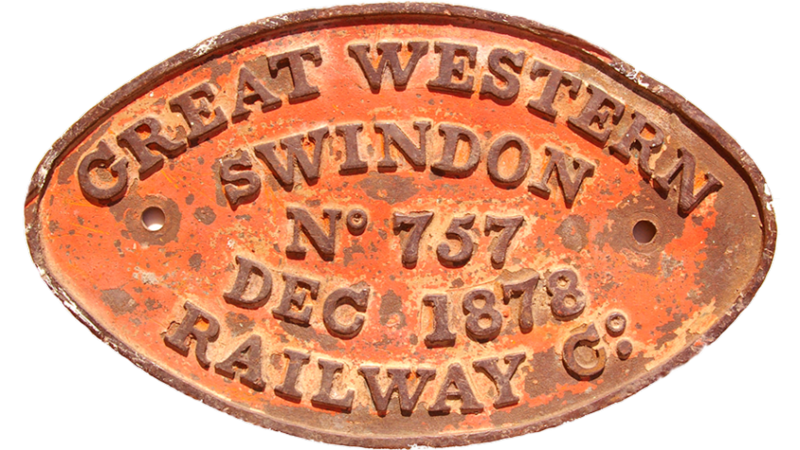 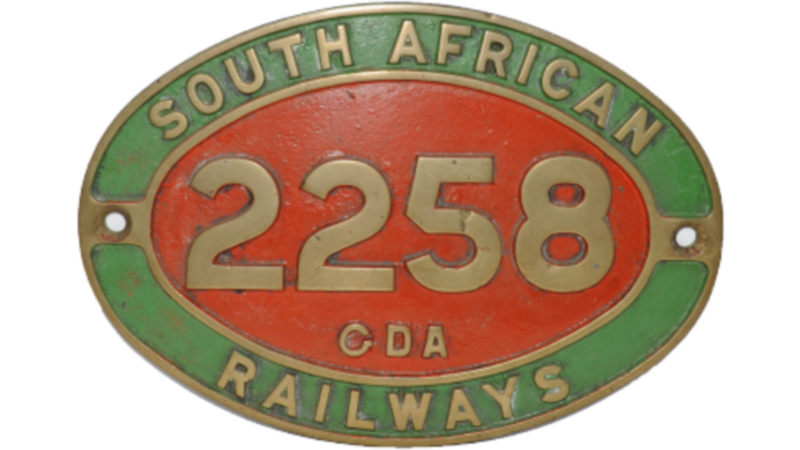 Did you know that railway items sold at auction seen on Flog-It and both internet and non-internet auctions, turn up at GWRA and often sell for considerably more than they originally did ! 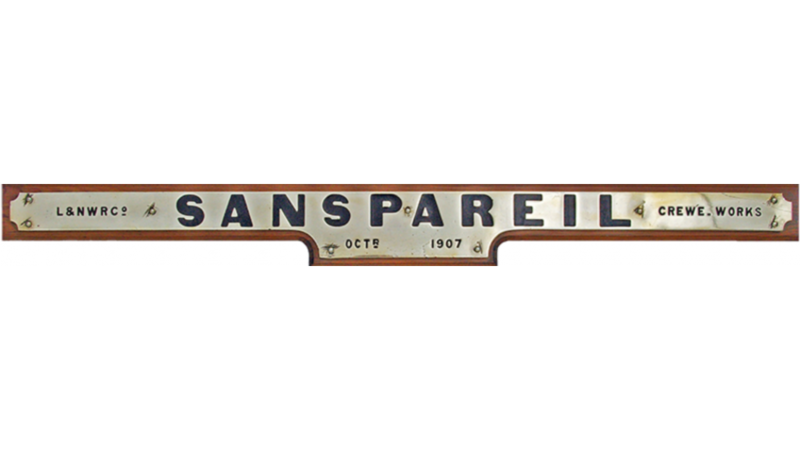 IT MAKES SENSE TO ENTER SPECIALIST ITEMS IN SPECIALIST AUCTIONS.